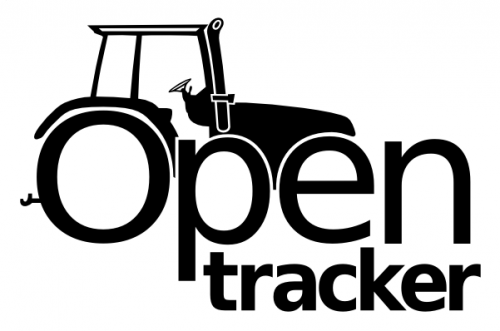 OpenTracker is an open and free bittorrent tracker. It aims for minimal resource usage and is intended to run at your wlan router. This simple tutorial is going to show you how to install OpenTracker in Ubuntu 12.04 and 10.04 using PPA. No user responded in " Install OpenTracker (Bittorrent Tracker) in Ubuntu 12.04 & 10.04 "